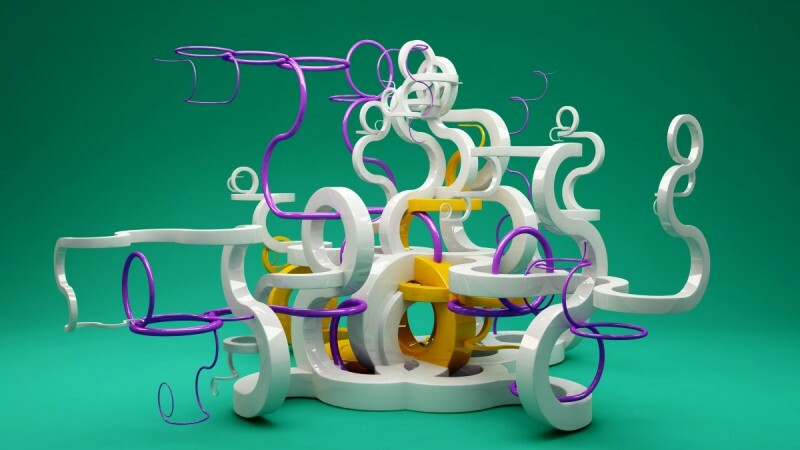 Heavily inspired by Structure Synth’s Nouveau Variations Kurulumun brings ability to Cinema 4D to generate curly parametric splines, that twist 90 degrees around a random axis. 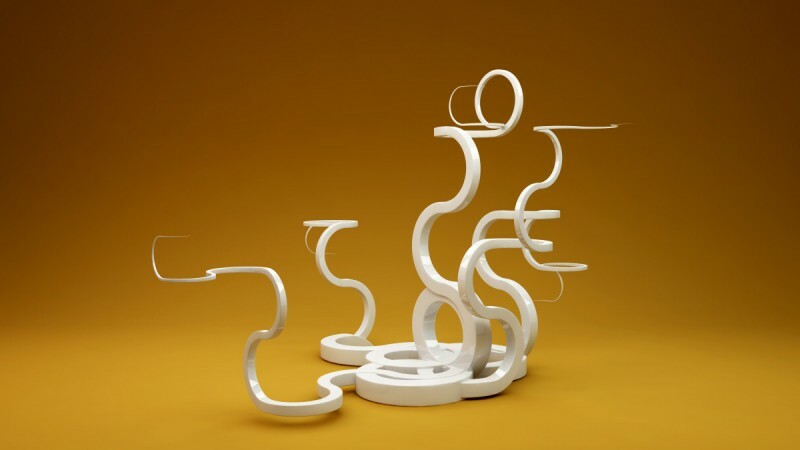 Workflow is straight forward – define random seed, set number of branches and drop a Profile spline – and you get a Kurulumun spline. There are some more settings present, that define number of segments (that is responsible for number of half-arcs), scale, tension, mesh subdivisions and such. Really easy to use. Profile spline can be any kind of spline that you can image, however it must be a closed spline. 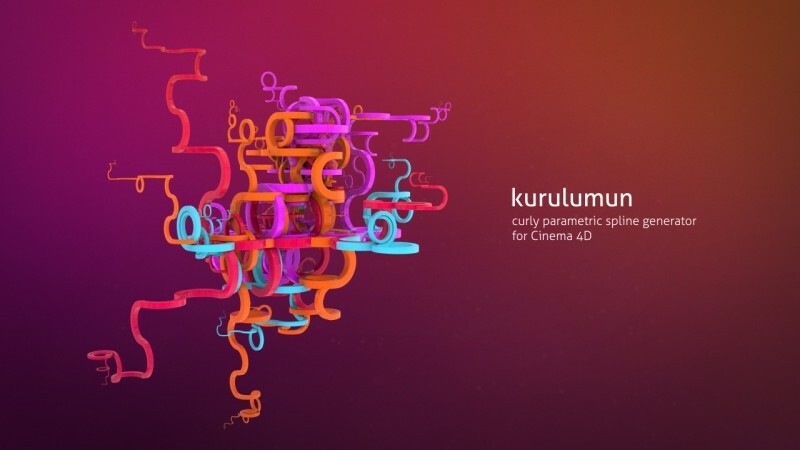 NOTE: The Kurulumun plugin requires the Mograph Module in Cinema 4D using a MoSpline and L-System to operate. Third-party C++ and Python plug-ins are not part of the Cinema 4D lite feature set. This removes the ability for many plugins to work with C4D Lite. 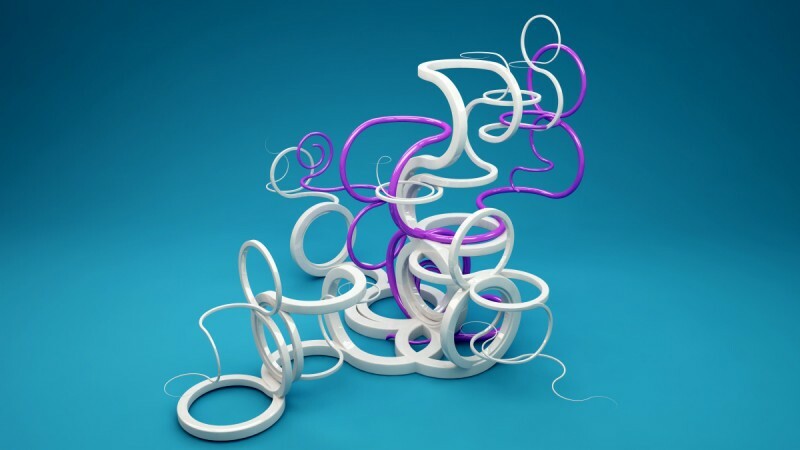 Procedural and non-destructive way to slice spline objects in Cinema 4D. Buy it with the AE or AI version for a 10% discount or all 3 for a 20% discount. 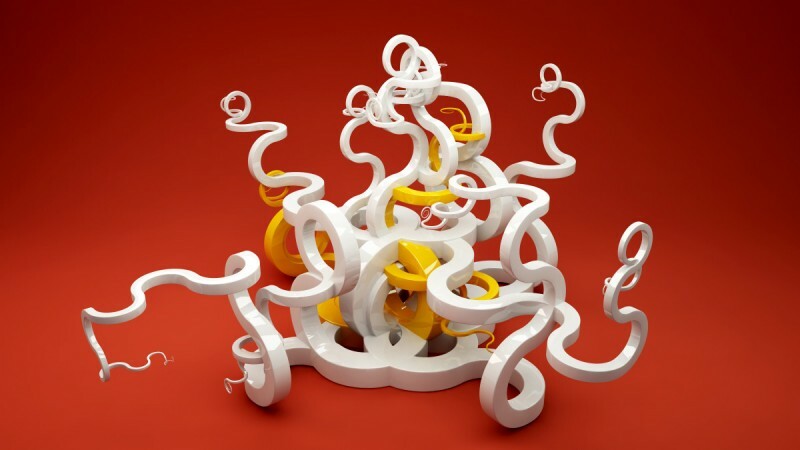 Umami is Python driven Cinema 4D plugin that generates parametric random splines. Easy as that. Need some random spline for your project? Then give this plugin a shot! Data Glitch is a native After Effects & Premiere Pro plugin that creates awesome realistic digital image glitches with total ease. Create an Animated Word Cloud! Do you want to homothetically resize objects, selection, splines or uvs using a precise size and not a factor ? Multi-pass sequence manager for Cinema 4D that helps you organize your rendered image sequences and maintain Object Buffer names. Set After Effects UI elements project-wide. Great for sharing projects or Template authors! Procedural and non-destructive way to slice your footage in After Effects. Buy it with the AI or C4D version for a 10% discount or all 3 for a 20% discount. compCode is a tool for After Effects users to turn comps and layers into code and for template builders to easily package any project into sharable After Effects scripts.